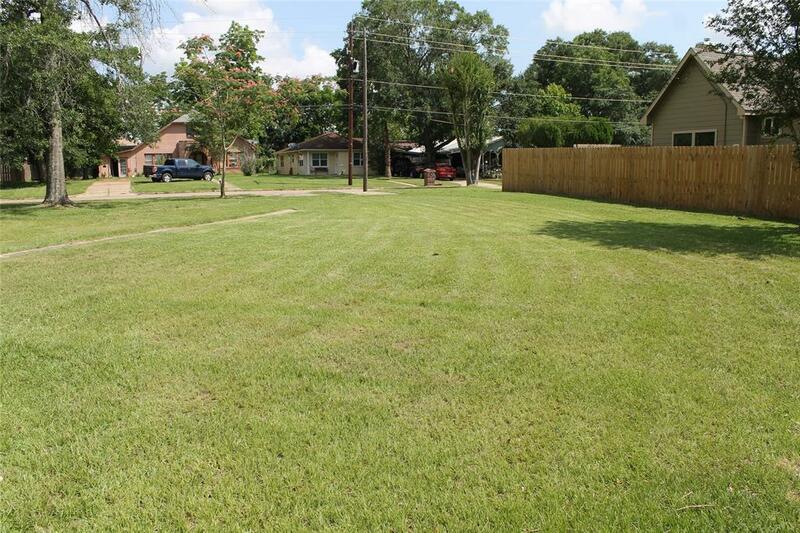 In the heart of downtown Conroe, 3 blocks from the Montgomery County Courthouse and sitting on 3 corner lots. 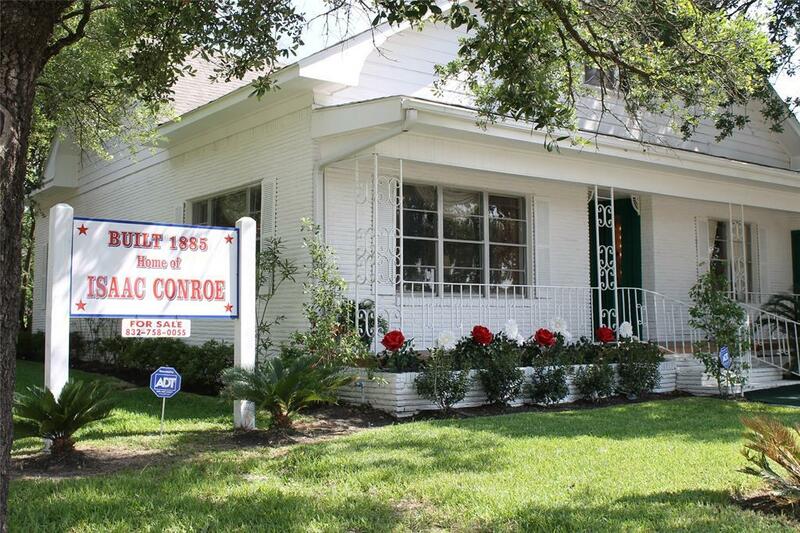 Built in 1885, this 133 year old Historic Isaac Conroe Homestead is definitely the house that built Conroe.The bones of this structure are unequaled. 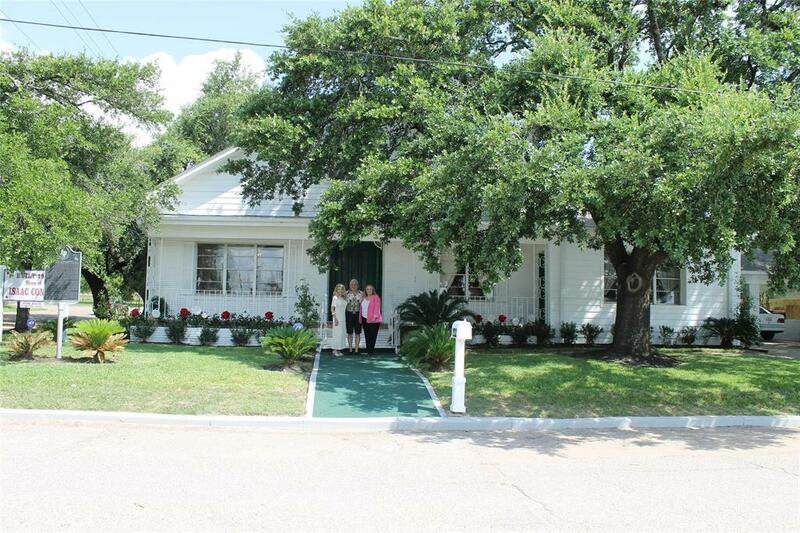 It retains it's original charm with the shiplap and square nails interior walls, original hardwood floors, high ceilings and exceptionally large rooms with closets. The modern conveniences: new sinks, washer/dryer, refrigerator/freezer, dishwasher, lavatory, toilets, built-in wetbar, new alarm system and roof.This landmark is elegantly appointed with furniture and chandeliers to match the time including window dressings. 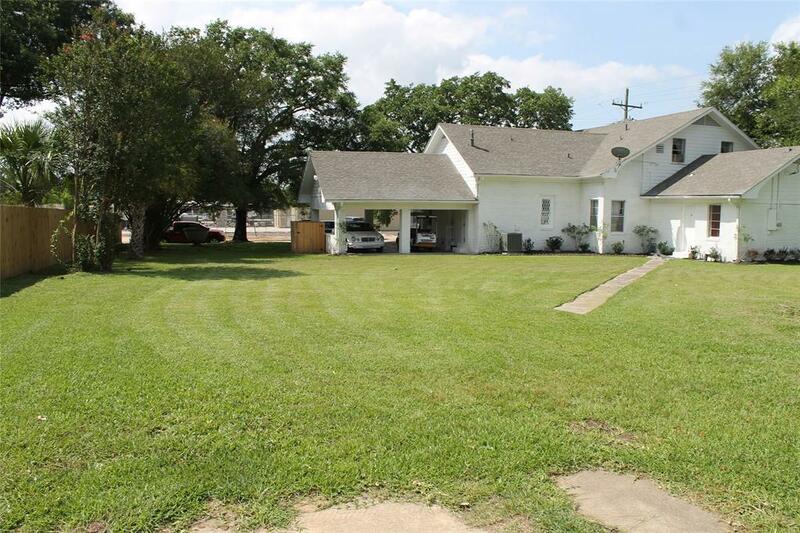 This one of a kind, Texas Historical Landmark, would lend itself not only as a personal home, but would be ideal for a legal, engineering or mediating firm, antique store, bed & breakfast and etc.You are within walking distance of downtown activities, restaurants, theatres, city & county offices and more.